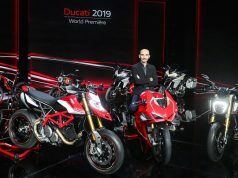 Believe it or not, rumors for an electric Ducati have been afoot since 2017, when M.D of Italian company‘s Western Europe revealed plans for both an electric bike and scooter by 2021. With almost every automobile manufacturer preparing an electric bike for the future, it comes as no surprise that even Ducati has an electric motorcycle in the works. 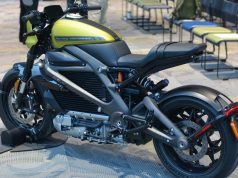 The Scrambler maker had played a hand in designing electric bicycles and even worked with the Milan Polytechnic School of Design to develop an electric concept, the Ducati Zero. 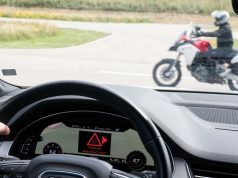 There is also one instance where Zero Motorcycles provided electric powertrain of their bike Zero FX to the Italian company to test it out on an Electric version of Hypermotard. 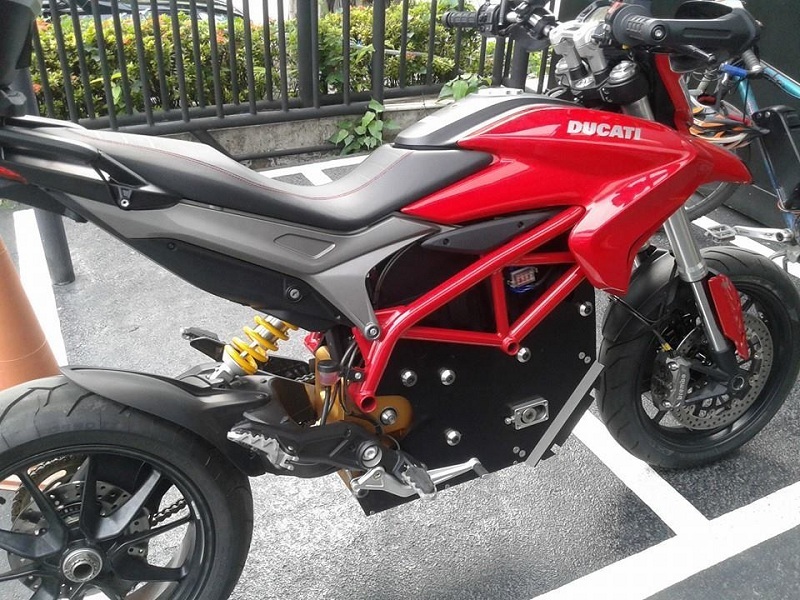 If we go by the legacy of Ducati, the first electric motorcycle from their stable will be a worthy competitor to Harley Davidson LiveWire. There is another Italian electric motorcycle manufacturer and that is Energica. 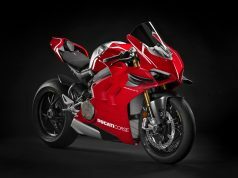 Ducati can choose to work with Energica, which is much closer than ZERO, for the future electric bikes. 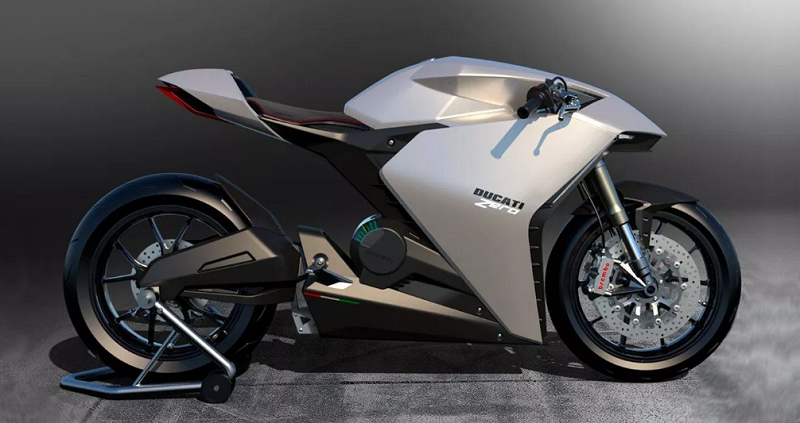 You can read about the Energica Ego electric superbike Here. 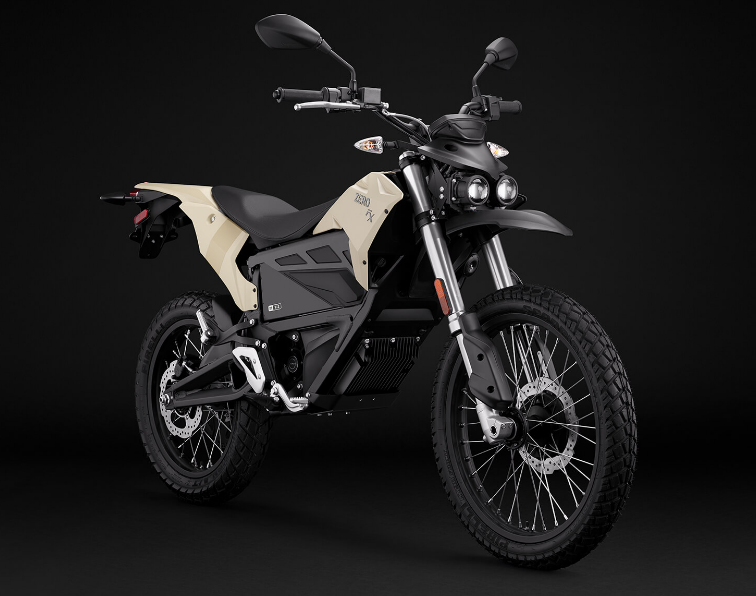 Zero is an American Electric Bike manufacturer which offers a series of electric bikes in North America. 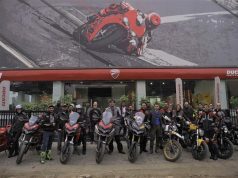 Air-cooled Electric motor on FX has a peak power of 46 bhp and 106 Nm of peak torque. Battery capacity comes in two option, 3.6 kWh and 7.2 kWh. 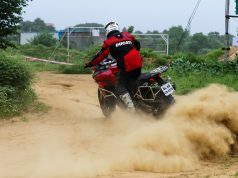 7.2 kWh can propel the dirt bike for 146 Km in the city and 63 Km on the highway at 113 kmph speed. 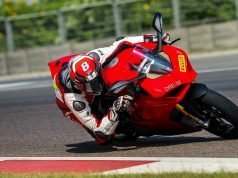 The top speed of the bike is 137 kmph. 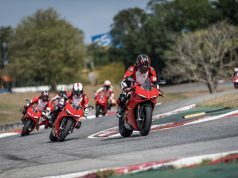 We can expect better figures for Ducati hypermotad electric motorcycle (if Italian company plans for the same). 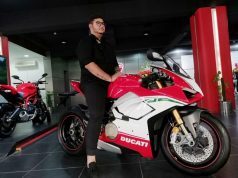 The expected price for an electric Ducati will be around $20,000 or more (Rs 14 Lakh approx).